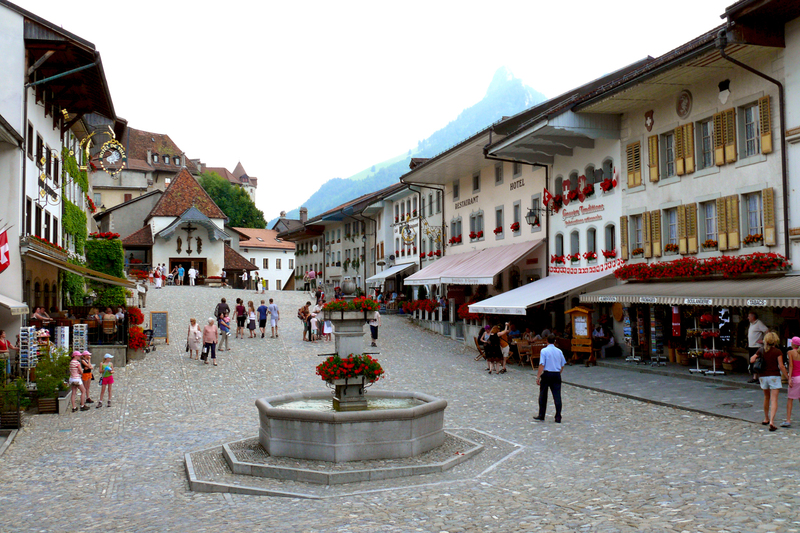 As DMC, founded in 1974 in Switzerland, Travelwell has been planning and organizing tailor made and very unique trips for individuals and small groups, for over 40 years. 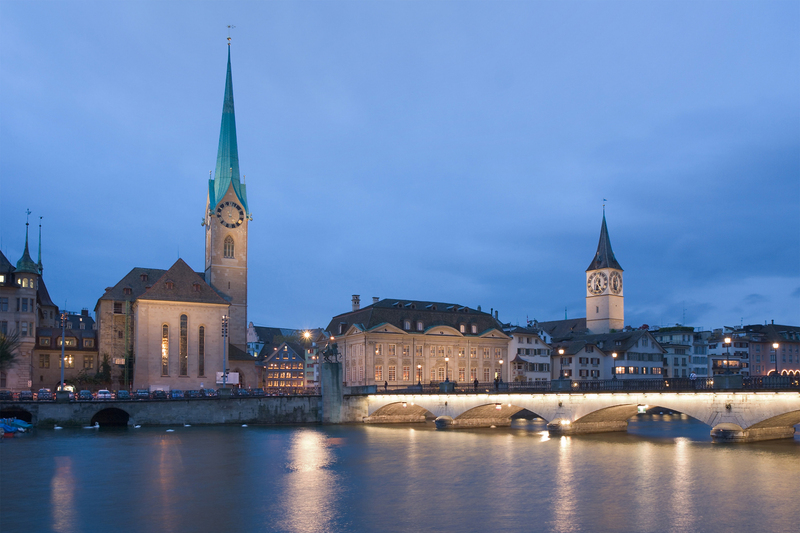 Barbara started her career in 1973 with the 5-Star Hotel International in Basel. 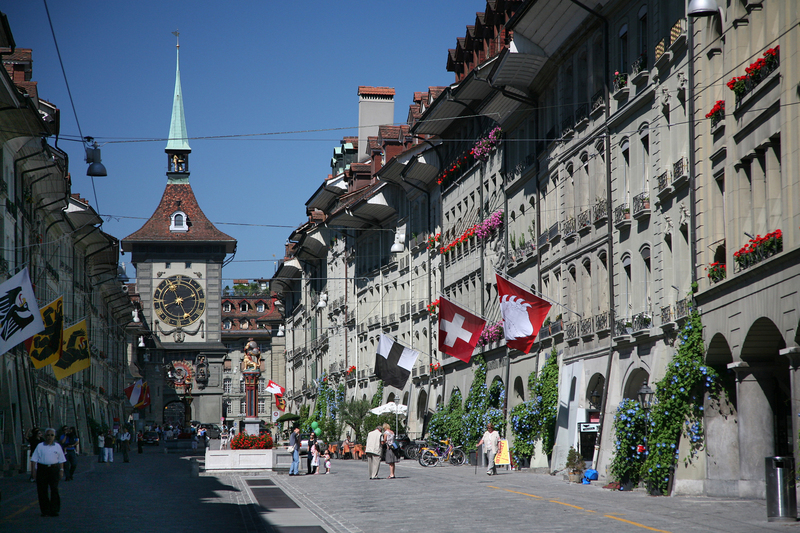 Till 1997, she has worked as part of the management in several 5-Star hotels in Basel, Lucerne and Zurich. Today, she is not only COO, she is also co-owner of Travelwell and responsible for the front- and the back-office, the book keeping and controls / coordinates the training of our staff. She is a very talented cook - her favorite program, we ar offering, are the cooking courses. Sailing, rowing, biking and skiing are the sports she likes to do in her time off. Beside this, she has been active for 7 years in the local volunteer fire department. As everyone of our office staff, she also holds a license as a state-approved limousine driver and leaves every year once or twice the office in order to drive / accompany small groups on their travel here self. Marc has started his career in 1976 with Swissair where he worked in ground ops for many years. He started his own business in 1994. Today, he is the CEO and also co-owner of Travelwell and responsible for the marketing, the IT-Technology incl. the WEB, is the contact-person for all our suppliers / partners and is responsible for safety and security on all our programs. He loves to show guests the hidden and still not overcrowded highlights of Switzerland - his favorite program, we are offering, are the High Alpine rallies. Sailing, rowing, biking and skiing are also the sports he likes to do in his time off. Beside this, he has been active (and still is) for nearly 30 years in the local volunteer fire department. As everyone of our office staff, he also holds a license as a state-approved limousine driver and leaves every year once or twice the office in order to drive / accompany small groups on their travel here self. Together, they have owned Travelwell since 1997. With the network of partners, most of them small, family owned companies, Travelwell stands first of all for outstanding quality. In order to achieve this high level of service again and again, our team invests a lot of time and energy in visiting and checking our partners frequently. Our assessment includes not only quality and uniqueness, but also carefully reviews all safety and security matters. All this guarantees, that our guests will experience the very finest of programs - treasures to take home and remember for a long time. Many of our guests show us their appreciation by coming back again and again. p.s. 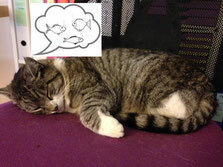 The real boss in our company is actually Picasso - our tomcat. The 2 Nordmanns just think, they own and run Travelwell. But without his "miau"- no one would monitor / approve the whole operations.